Published 6th January 2012 by Jon Scaife & filed under Storage. Last updated 17th January 2012 . 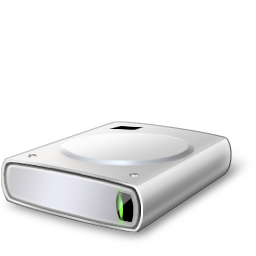 Home » Computing » Storage » Microsoft Storage Spaces: Virtual RAID for Windows 8?